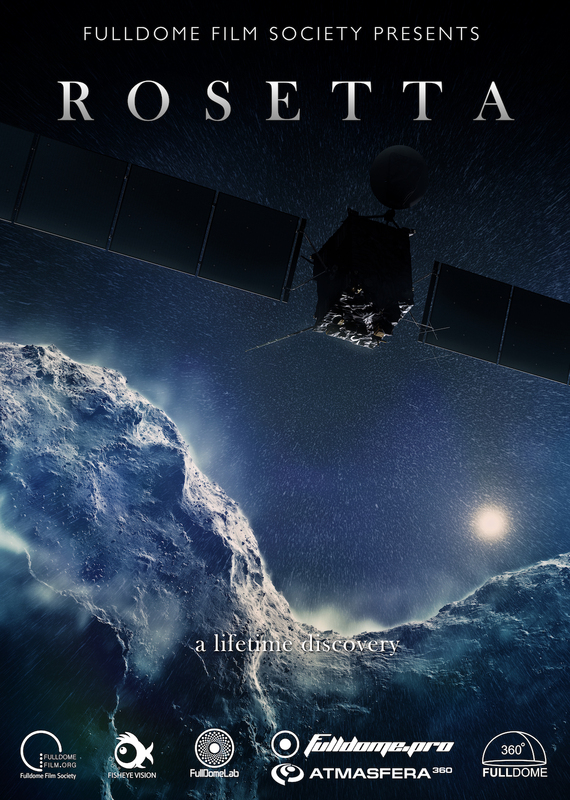 Fulldome Film Society together with Kiev Planetarium and Atmasfera360 Center are proud to present the unique fulldome show dedicated to a breakthrough discovery and space mission to the core of the comet 67P. 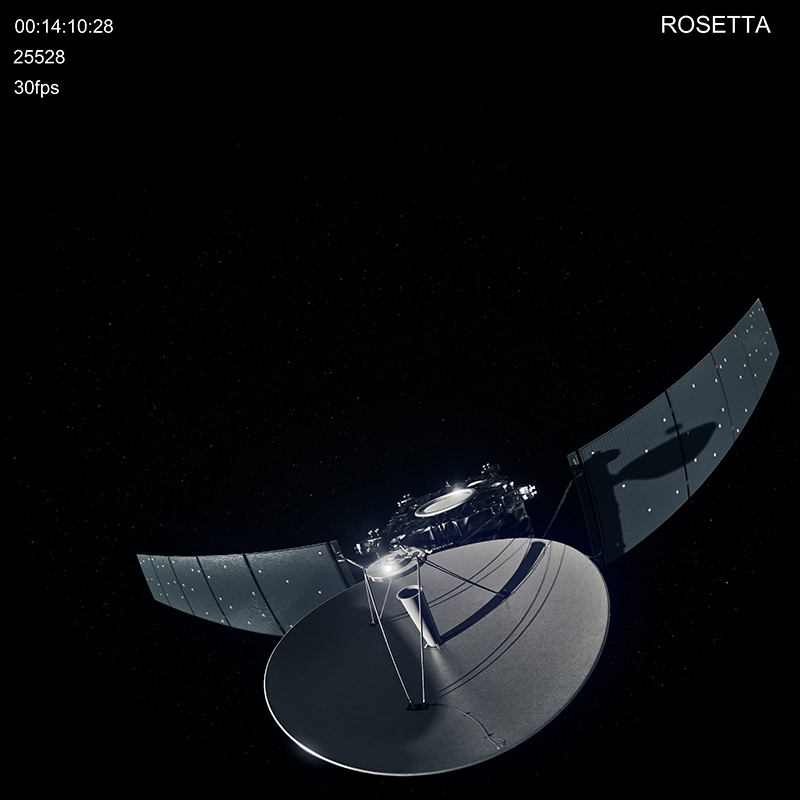 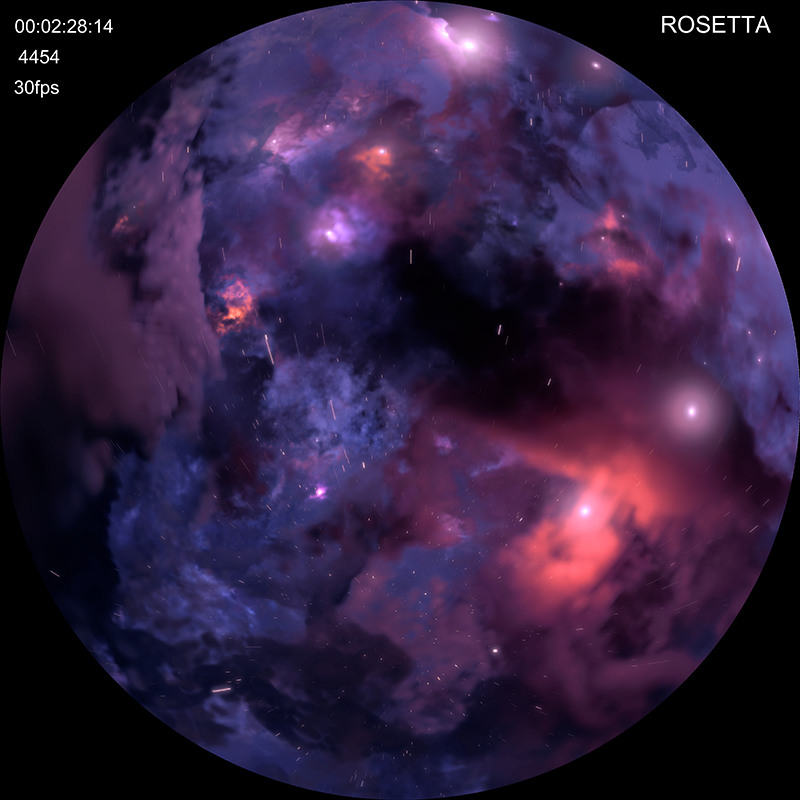 Rosetta tells the story of the ESA – European Space Agency’s Rosetta Mission, conceived in the early 1990’s, to rendezvous, orbit and land on a comet. 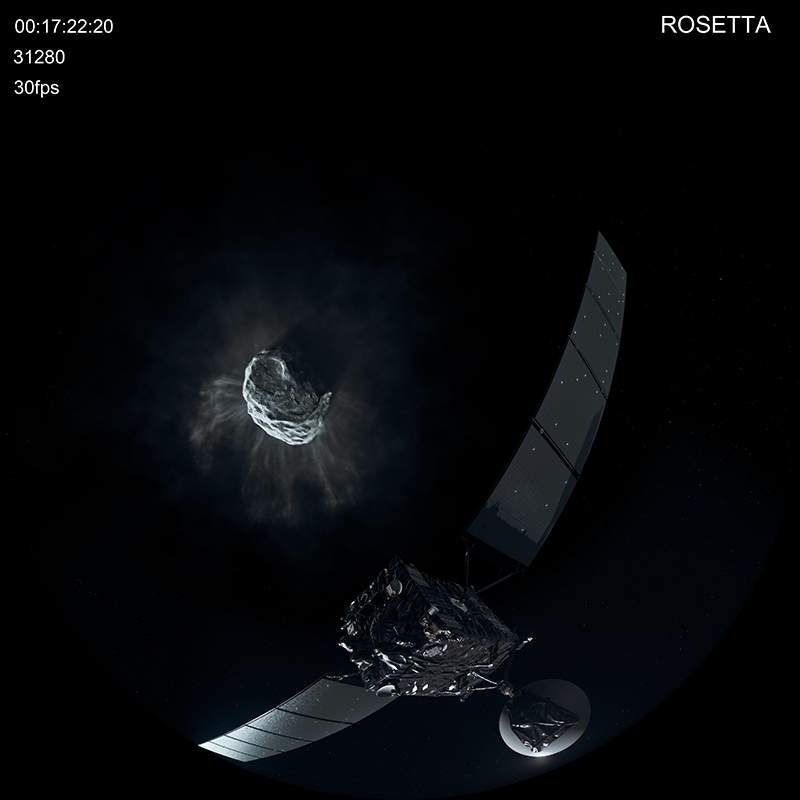 The Rosetta probe was launched on 2 March 2004 and, after a ten-year journey, reached the comet 67P/Churyumov–Gerasimenko on 6 August 2014. 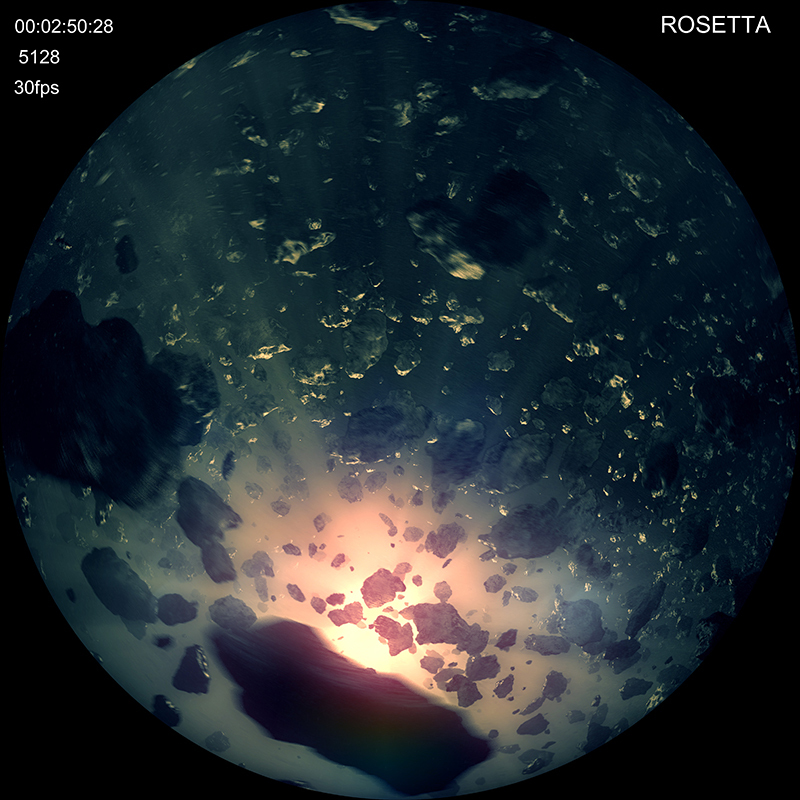 The probe’s Philae lander module performed the first successful landing on a comet on 12 November 2014.